Many of us, “kids”, as our elders call us, are often told that we listen to some really trashy music and that tunes of their era had substance to it. Well here’s a list of songs which might help you to add some songs of substance to your playlists. These songs are soulful while having that beat we love so much. A playful, traditional folk song, kicking off with a mandolin channeling an aik-tara sets the scene for a rustic rendition of the age-old-tale of an admirer trying to win over the love of his darling. A testament and a heartfelt prayer without a rhythm or tempo placing the expressivity of vocal powers at the forefront. 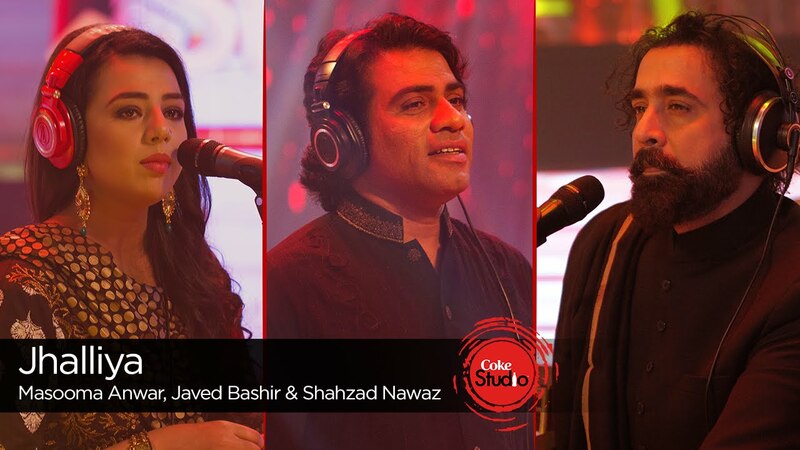 The track builds up to ‘Haidari-am’ – the poetry of Lal Shahbaz Qalandar. The segment opens with a bass line and transforms into a dhamaal using the dhol as a backbone to create the rhythms played at shrines, utilizing the western instruments and a pop/rock feel. 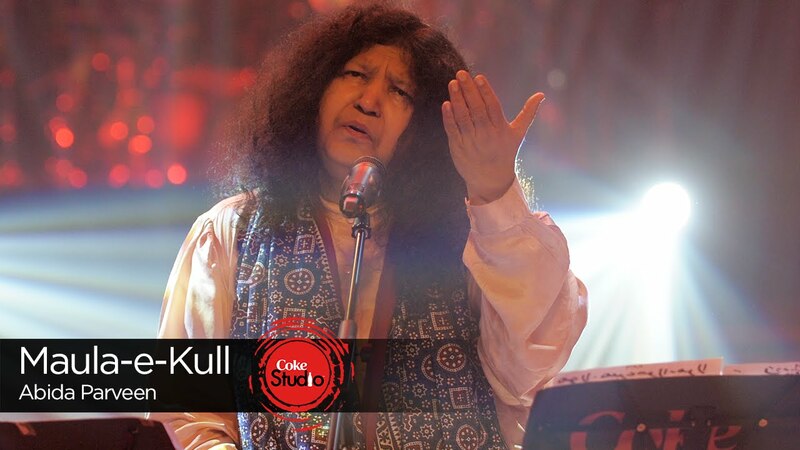 With a bracing blend of swift guitar, the track opens in an intimate atmosphere as words by Bulleh Shah are narrated at intervals. 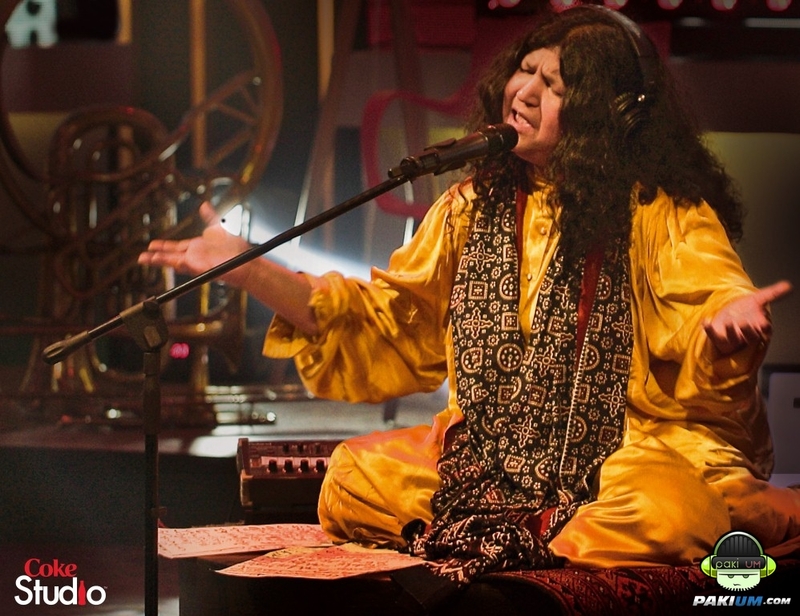 This sufi-style rendition builds into something with much more energy, spirit, and life. 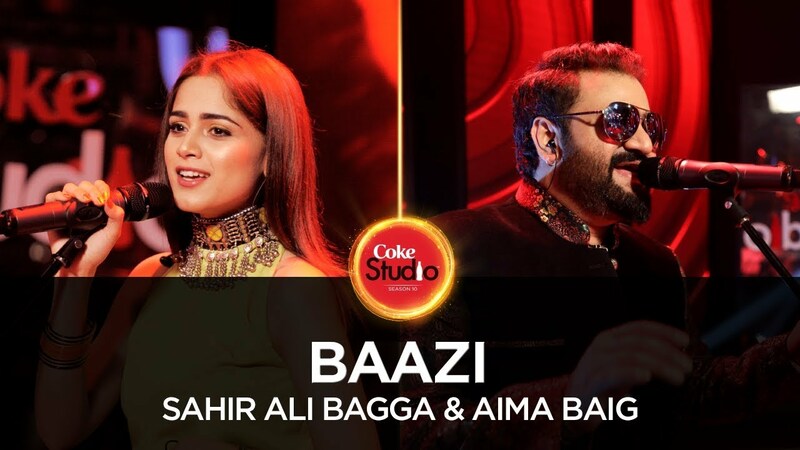 The high-pitched vocals of Javed and the deep tones of Masooma, strikingly fuse with an unstoppable groove, a bouncing chorus, and a flickering drumbeat. The enigmatic sound is made possible with words of the lyricist, coming together effortlessly with the kalaam of Hazrat Ameer Khusro. 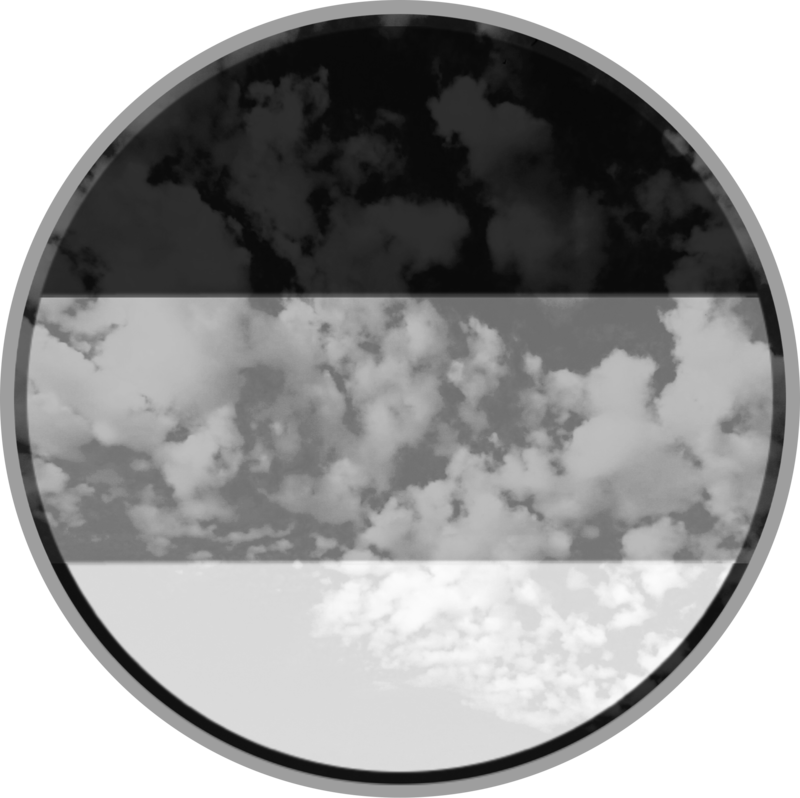 Pop-Rock vocals take the lead on the verses and as the song progresses a heartfelt voice of a more classical training grips one ever so tightly. 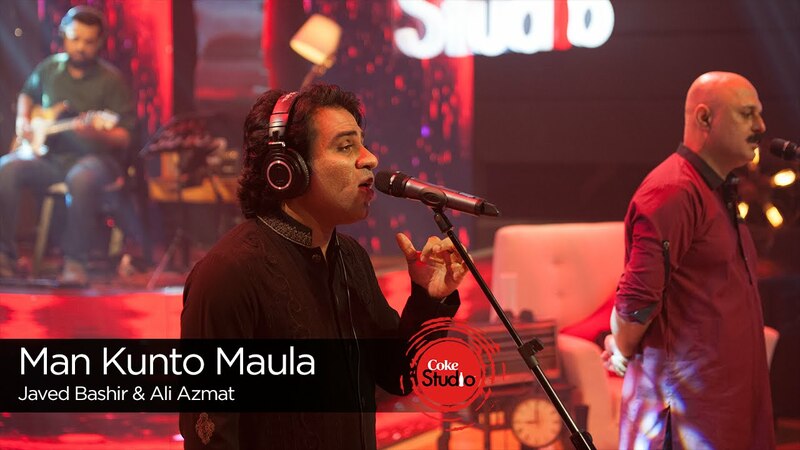 The duo’s vocals work seamlessly together, as the house band graces the track with their precise and decisive contribution, and the humnawa provide a repeating hook for the chorus – truly embracing the very essence of the Qawwali and capturing the soul of everyone that comes within its aural range. 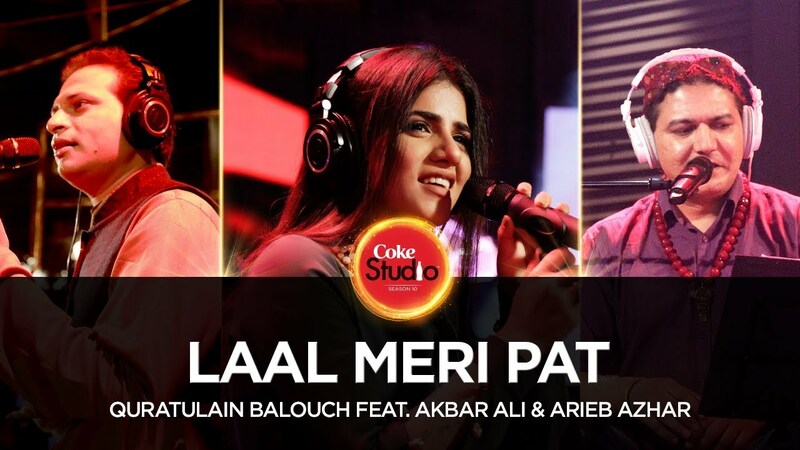 Entrancing, enthralling and ethereal, this rendition takes Laal Meri Pat past the threshold of a zealous dhamaal and places it into an ambient and spiritually opulent sonic environment. A baritone spoken word juxtaposed with haunting alaaps steer the song into a beautiful auditory vista as an unrestrained and captivating persona of the lead in the song adds to the trance of the reverie with each emphatic zephyr of dama-dam. A multi-faceted and nuanced blend of devotional poetry, fervent chants of ‘Jhulelal’ perched upon a dreamy, psychedelic soundscape of the sitar and a traditional groove, the rendition is rich with emotion and mysticism. Penned by the subcontinent’s foremost musical genius Hazrat Amir Khusrau, ‘Chaap Tilak’ is an instantly recognisable qawwali that has been graced by every legendary voice of this region for the past many centuries. Written in braj bhasha, the popular country dialect which was a forerunner of Urdu, its beauty lay in its simplicity. Sung from the perspective of a young girl, it is replete with modest yet enchanting symbols, as it celebrates the splendour of losing oneself in love. Both the use of motifs as well as the language itself were deliberate creative choices by Hazrat Amir Khusrau, as they communicated to the common people using their own ideas and aesthetics. The two musical legends have performed this song almost as a story, delivering the verses in an exhilarating back-and-forth style.